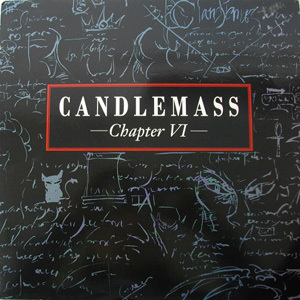 After the departure of Messiah nobody wanted to pay attention to Candlemass anymore. The fan-base had always in mind that without the "fat-guy" Candlemass could not exist. They were wrong! I can't refuse that Messiah is the best singer they had ever had, but this doesn't mean that Thomas Vikstrom had no value. He is really a very good singer with a rather power metal/heavy (not operatic) voice which is different to that of Messiah, but it is still great and technically perfect. He has also a lot of passion and emotion to support the difficult task to wear Messiah's shoes. 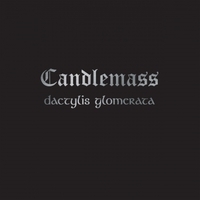 The similarities between this album and the previous stuff are not so many, but suprisingly it remains Candlemass, thanks to the musicians who remain the same and in good shape. 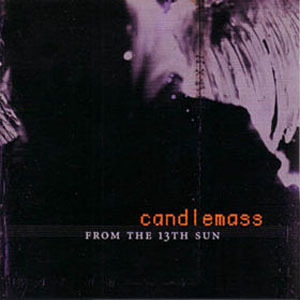 Only after Lars' and Mappe's departure the Candlemass sound becomes unrecognisable, until their return. Conclusion: Be open-minded and you will realise that it's a KILLER!